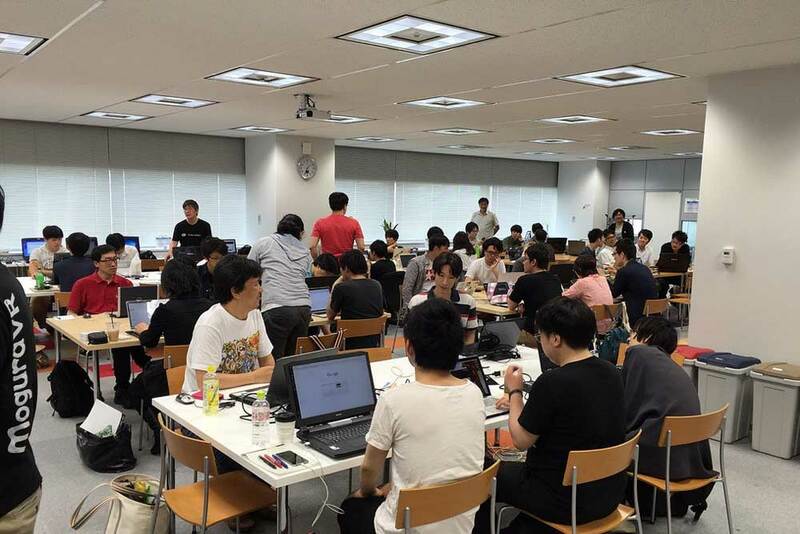 The JAPAN VR HACKATHON was launched in 2016 as an effort to bring the industry,the developer community and the public together in a fun and creative forum, and to ultimately promote the growth and application of Virtual, Augmented and Mixed Reality. In 2016 we assembled over 500 attendees in 7 cities and created over 55 projects that were featured worldwide. 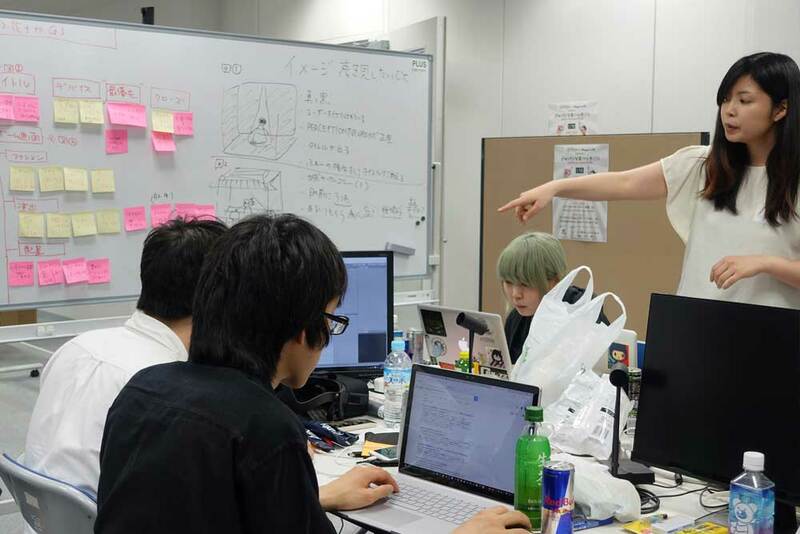 With the success of the 2016 event, the team behind the hackathon wanted to evolve the event and give it a grander purpose while still promoting the development of VR and AR — now collectively referred to as XR. For this to happen we decided to find synergistic partnerships. In a world mired with conflict we wanted to explore how XR could be utilized to facilitate the mission of humanitarian agencies. The International Committee of the Red Cross answered our call and found common purpose in our shared goals. 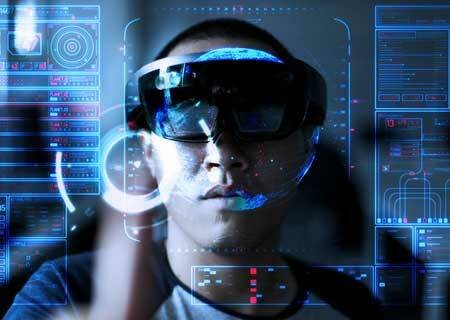 We wanted to develop a closer and ongoing relationship with the professionals involved in the AR/VR industry. SVVR as the worlds largest and most reputable organization of industry professionals partnered with us and launched SVVR Japan. Because of our success showing last year’s best projects around the world, we decided to dedicate a full day to an open showcase where anyone could come and experience for themselves the results of the hackathon – a chance for the public to have hands one access to technology. 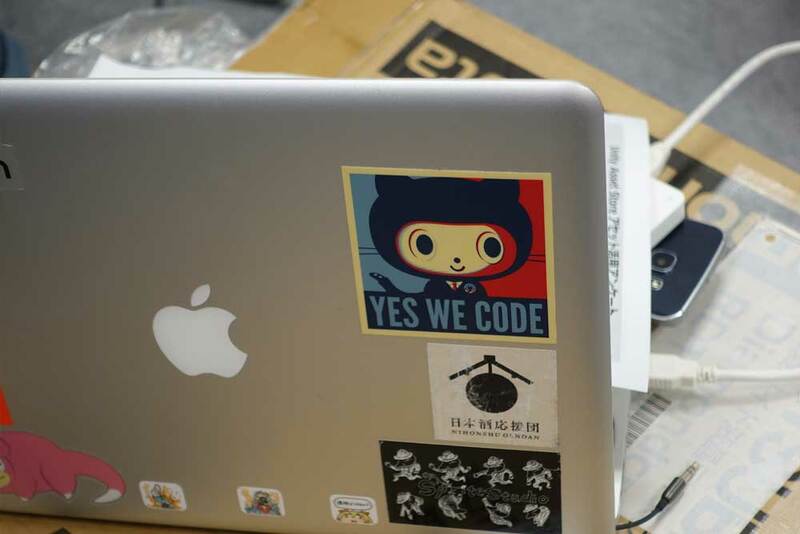 The International Committee of the Red Cross in order to support its humanitarian effort in the field has offered to select and support one of the project from the hackathon it believes has the most potential for helping it achieve its mandate and mission. To this end it will make available a fund equivalent to USD$40,000 to the winning team to take their project to completion so that the ICRC may eventually use it in the field. The recipient of this fund will be announced by the ICRC during the Awards ceremony on June 2, 2017. Details on the administration and awarding of the fund will be discussed with the recipients of the fund. Please join us for a half day symposium as we explore the application of VR, AR and MR in the work being done by humanitarian organizations. Join Senior members of the ICRC and honored guests from academia, government and NGOs as we attempt to answer some questions. What is the state of XR in humanitarian action? Who is using it and how? What are the challenges and rewards of using cutting edge technology for humanitarian work? What are the realities and limitations of using XR “in the field”? What are alternative uses of XR? Communication? Social networking? Education and training? What is the future of XR in humanitarian action? 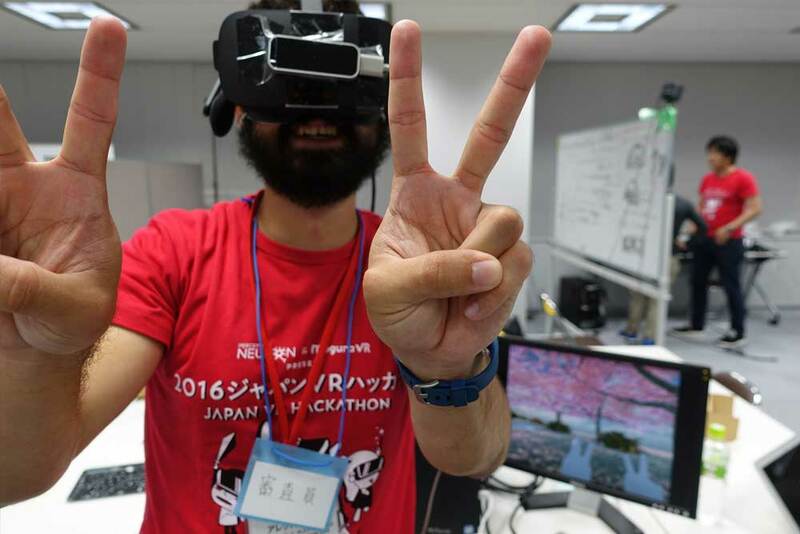 Join the Japan XR Hackathon's top 20 teams and our sponsors for a day of demos and learn about the work the International Committee of the Red Cross is doing using Virtual Reality. It will be the chance for you to interact with developers and members of the ICRC as well representatives from several XR companies. The event is free to the public and anyone is welcome to join. 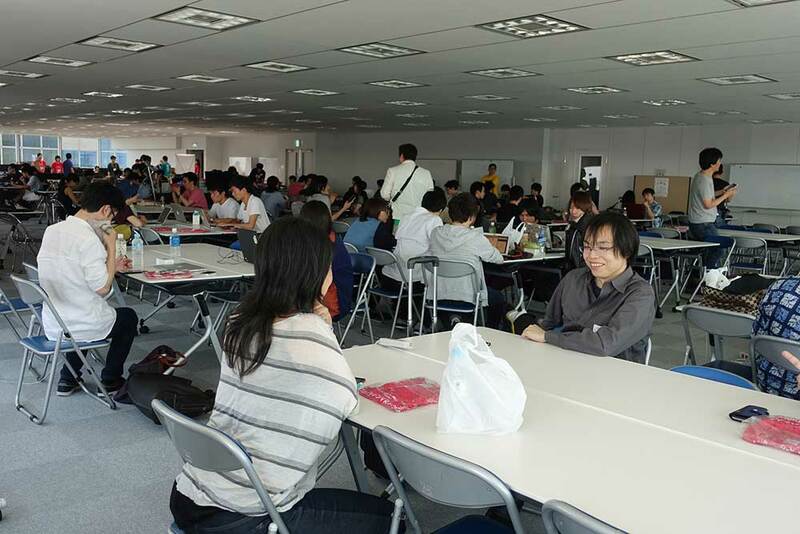 Following the event a private party will be held to announce the winners of the 2017 Japan XR Hackathon (this part of the event is by invite only). 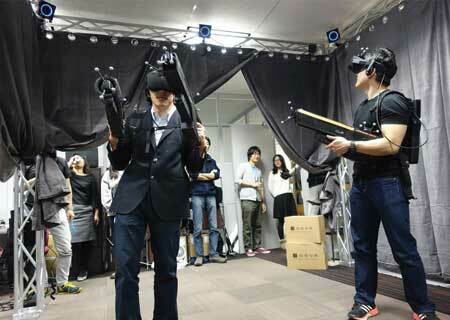 Noitom VR Lab is located inside Mono at the Telecom Center in Odaiba. 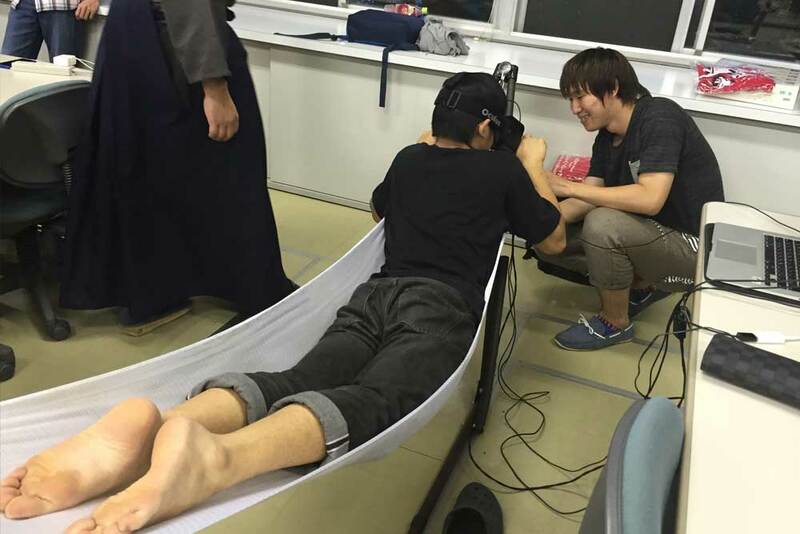 Established in 2016, the Noitom VR Lab is the Incubator and Marketing branch of Noitom International, Inc. in Japan. 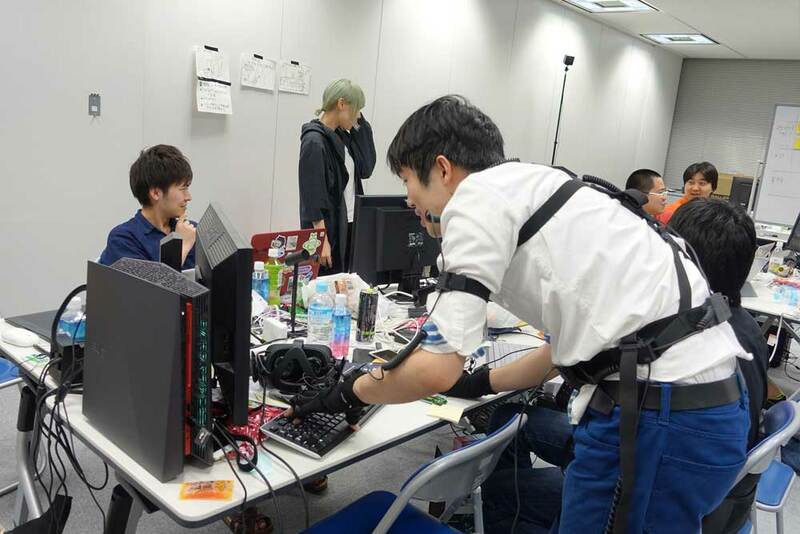 The facility was designed to not only showcase Noitom's latest Motion Capture and VR technology such as Project Alice, Perception Neuron and the new Hi5 VR Glove, but to offer a library of equipment and facilities for developers to use free of charge for their project. 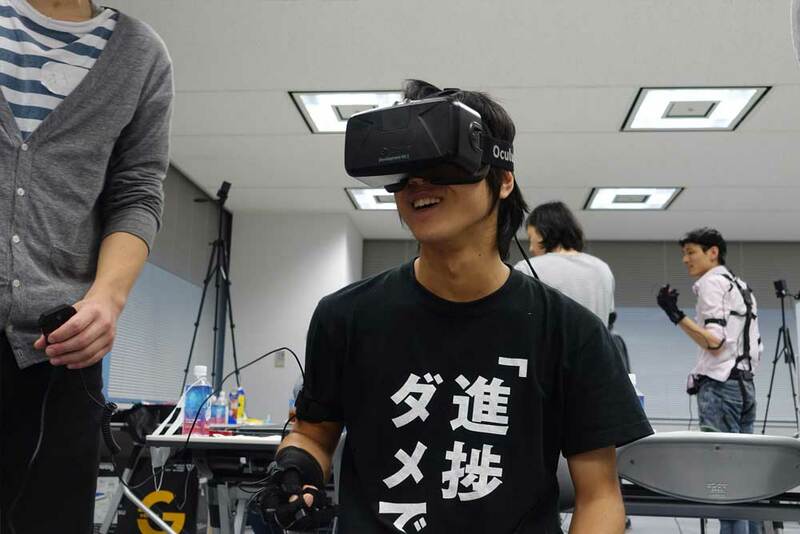 Since its inception, the Noitom VR Lab has incubated 6 projects. Currently the Lab has Microsoft Hololens, HTC Vive, Google Daydream, OSVR, Oculus, MSI Backpacks, GTX 1080 Workstations, MOCAP facilities and a lot more. Below are this year's themes for the Hackathon. 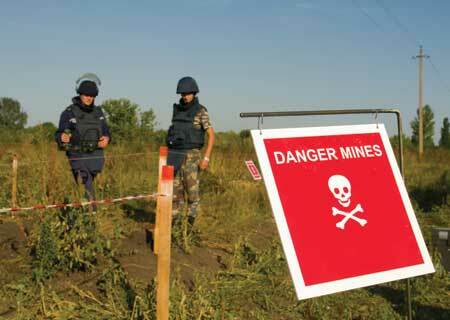 How to train and educate workers on the process of identifying mines and neutralizing them. The ICRC ensures that people affected by conflict can get basic health care that meets universally recognized standards. The Geneva Conventions and their Additional Protocols prohibit all attacks on civilians and others not taking part in combat, and require that they be protected. The ICRC supports people with disabilities worldwide. As well as providing physical rehabilitation services. Sexual violence is prevalent in many modern conflicts. The ICRC is stepping up its efforts to prevent this crime and help the victims. Each year, armed conflict disrupts millions of lives. 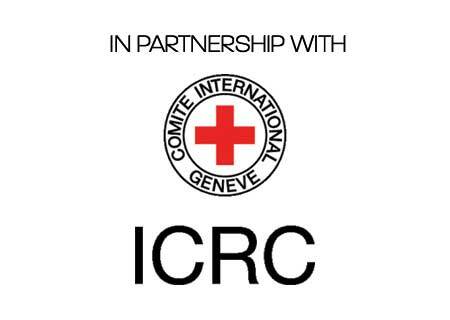 The ICRC provides water in conflict zones and creates or maintains a sustainable living environment. Join us as we explore how to best utilize VR, AR and MR for Humanitarian Action. Register now! Limited Space Available. Participation is FREE! Join us in 7 cities across Japan and create unique XR experiences. 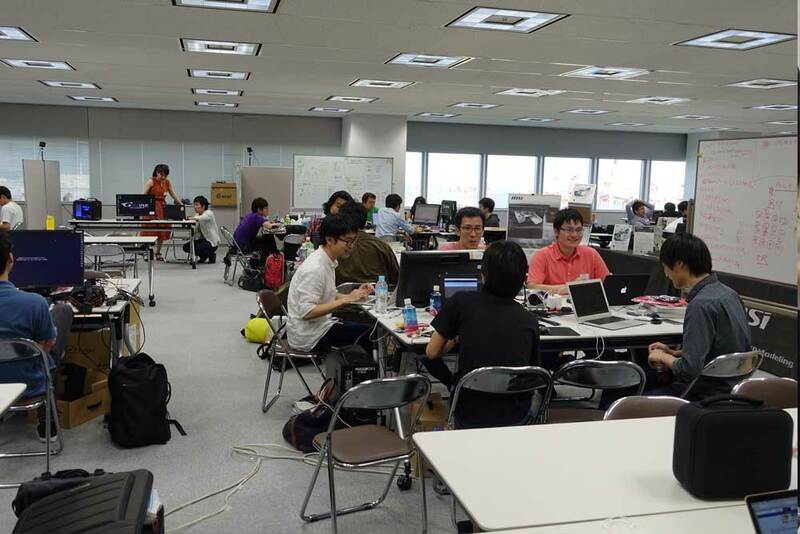 The JAPAN XR HACKATHON welcomes anyone who is interested in VR, AR or MR. Participation is free and entry is on a first-come-first-serve basis. Japanese, English, Chinese, Spanish, French... Any Language Team are Welcome!!! Some graphic and other assets will also be offered, but please bring your own too. Please bookmark this schedule for updates. Please be on time for registration. Registration is just a formality. This event is free. Please note that if you are under 18 years old you will need to follow Japanese curfew laws. Judges will evaluate all projects in groups starting at 15:15. 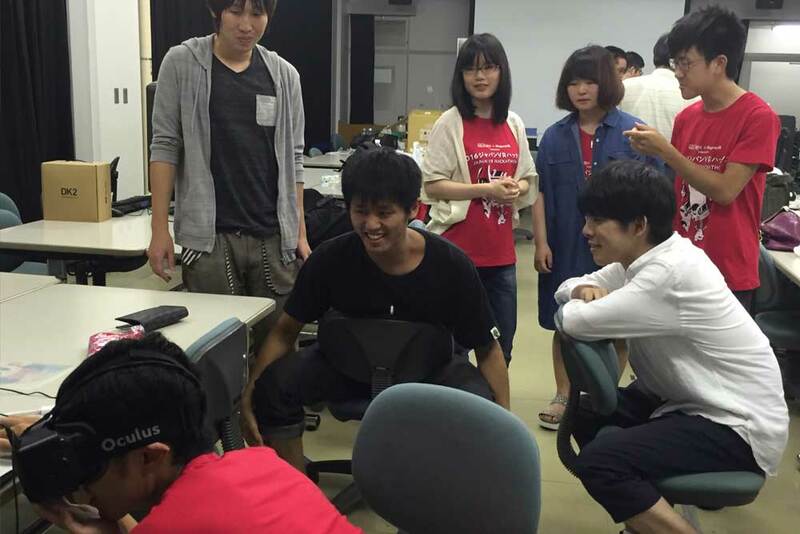 They will have a chance to meet with each team and experience their work. They will then score them based on criteria described in the hackathon manager. We will announce the 20 teams/projects that will be featured at the Expo and Awards show on July 2. From the 20 teams our judges will select the winners in each prize category. The International Committee of the Red Cross will present an overview of the work they have been doing with VR, AR and MR, and the reception it has garnered both in the field and in the media. Symposium reception and cocktail party. Join the members of the symposium in an informal setting to discuss the topics of the event. 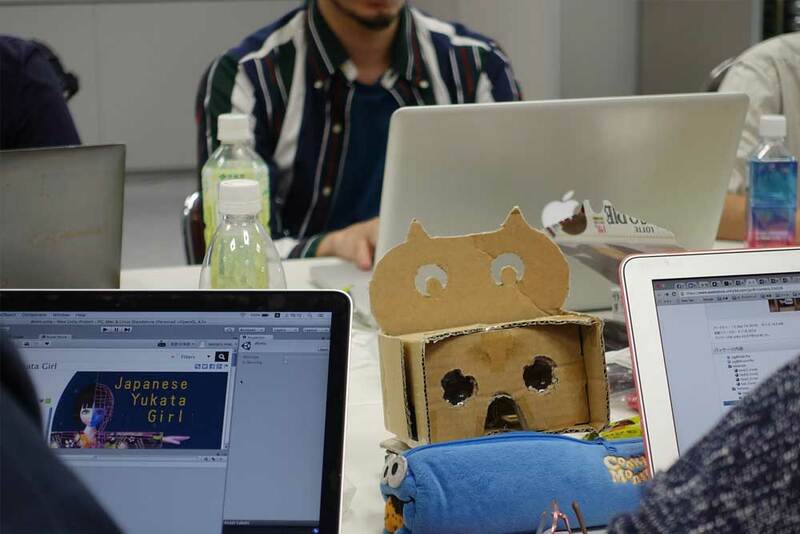 30 experiences by Hackathon participants will be available for experiencing. Sponsors will also have tables for information. Please note the awards and VIP party is by invitation only. We have limited space. 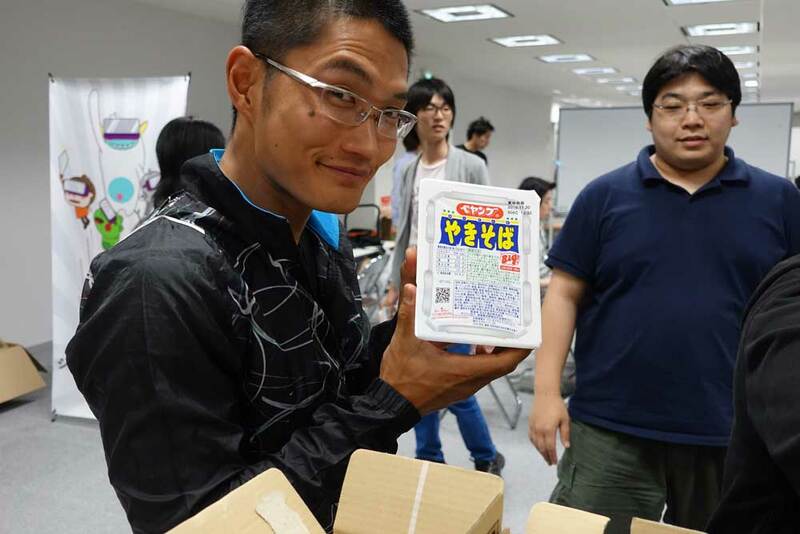 Join our family of industry sponsors who support XR development throughout Japan. 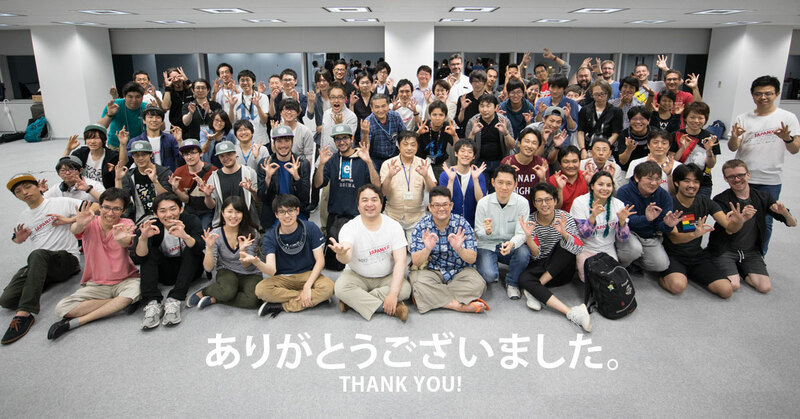 Be part of our incredible sponsors that support building a community of XR developers in Japan and help create push the limits of our technology. We area always looking for any type of help. Volunteer or support us in any way and make lots of new friends - this is a community effort! 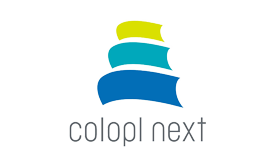 Copyright by Noitom International, Inc.